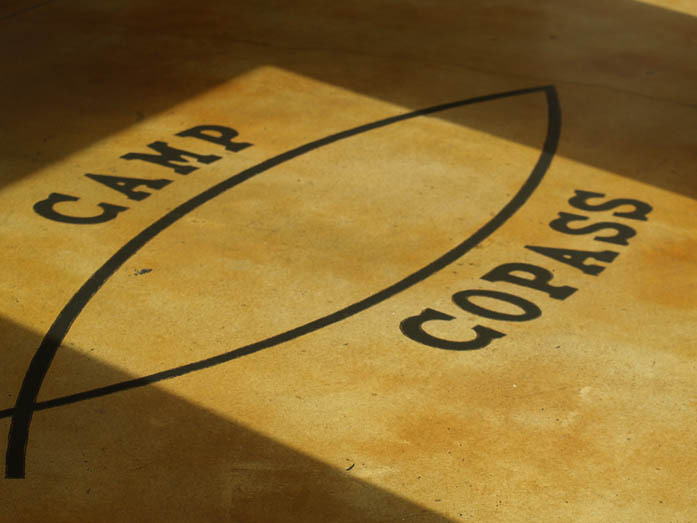 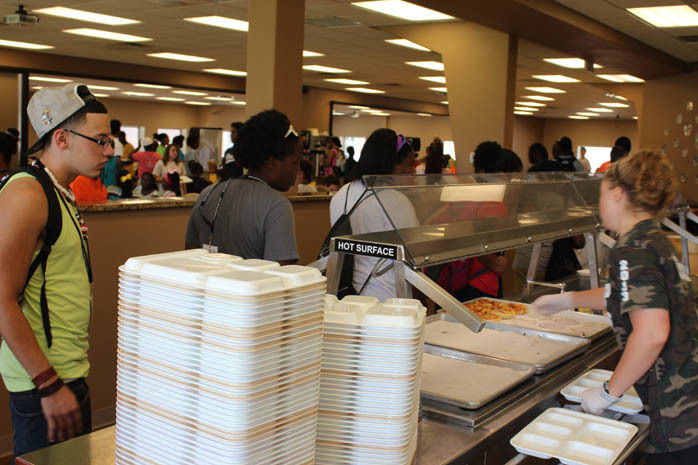 Here at Camp Copass we are dedicated to serving quality food that will not disappoint. 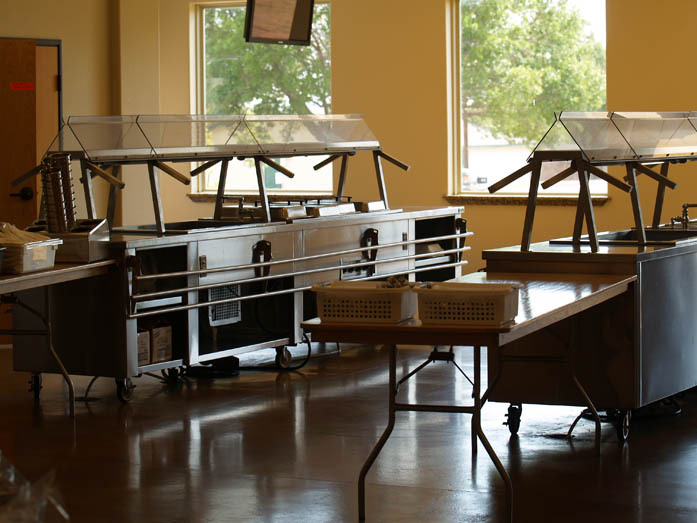 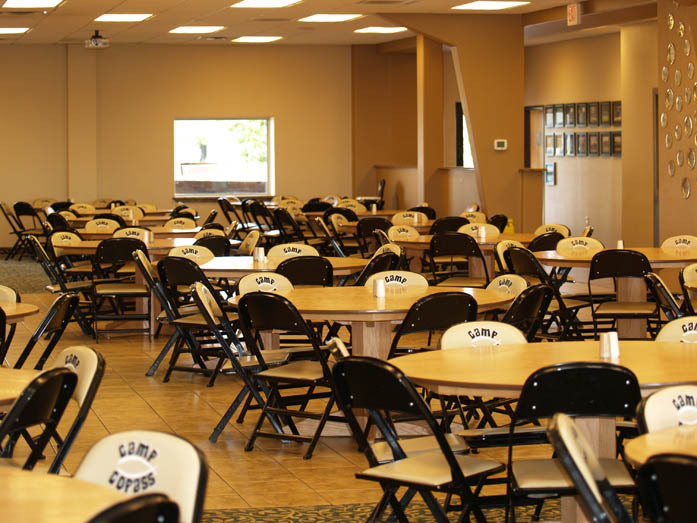 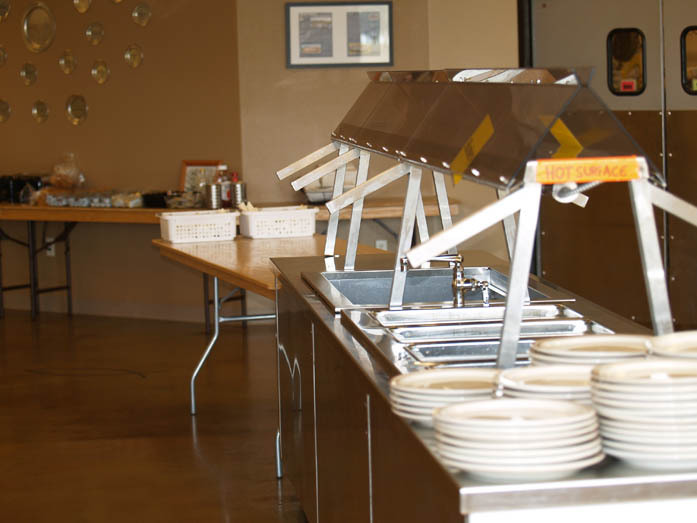 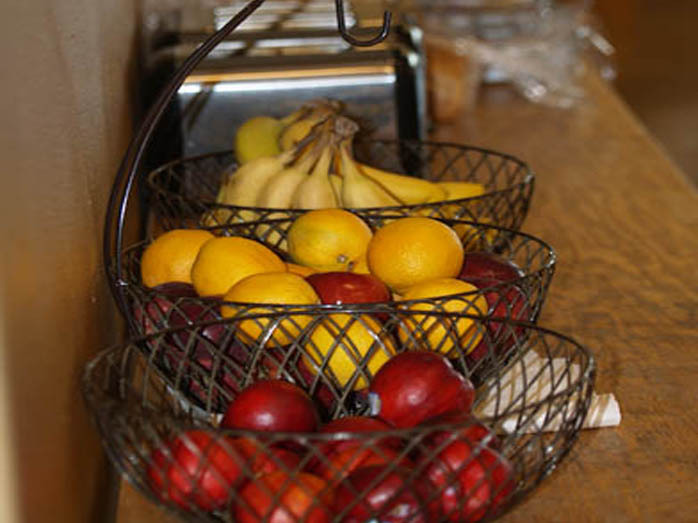 Our Dining Hall is multi-functional, offering many media options for programming. 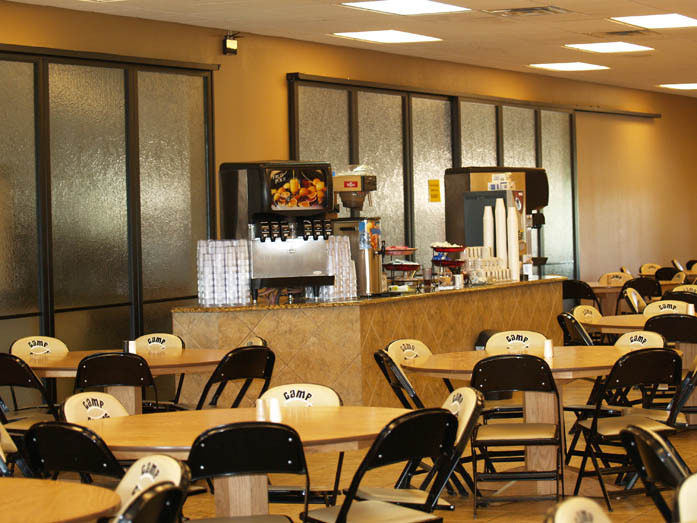 We are equipped to meet all your group’s needs.